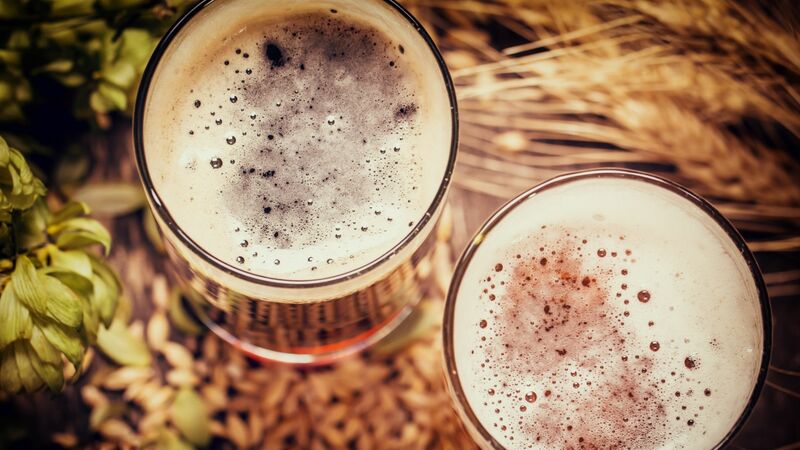 Experience one of the best Monterey beer tastings at Peter B’s Brewpub, conveniently located behind the Portola Hotel & Spa. Enjoy the rustic ambience of this Monterey brewpub while sipping on some of the best house made craft beer in Northern California. Equipped with 18 high-definition televisions and pet-friendly heated patio seating with fire pits, Peter B’s is a great place for relaxing on weekends and after-work with friends. In addition to hosting some of the best beer tastings in Monterey, Peter B’s also hosts seasonal Brewer’s dinners that require a reservation or an exclusive Mug Club membership. Treat a date to the gourmet creations of our culinary team at a Brewer’s dinner or a delicious beer-inspired dish from Peter B’s menu, including vegetarian and gluten-friendly options.